The Buster Cube Soft by Kruuse is an interactive food toy which will keep your dog busy and entertained. 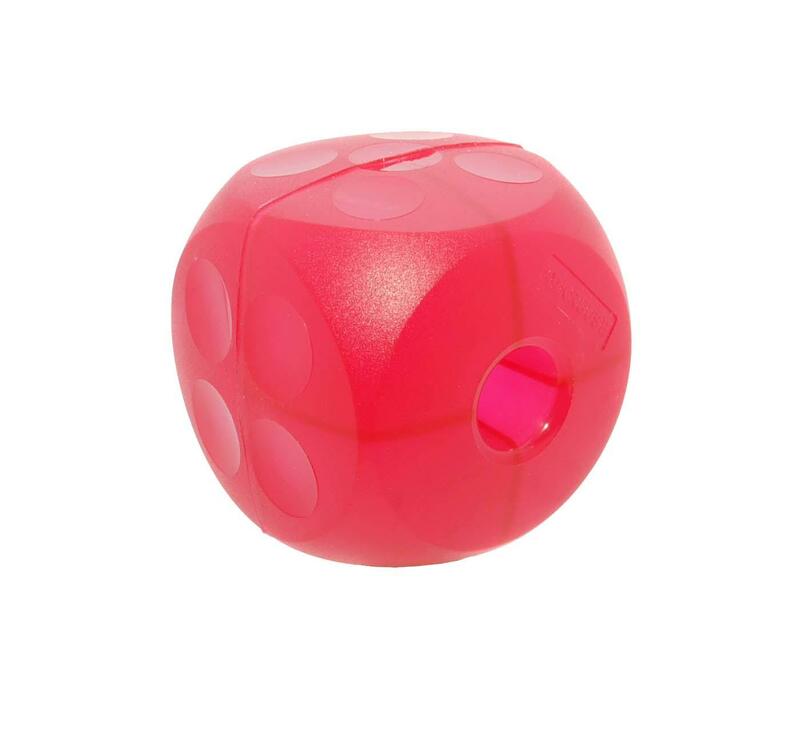 The Buster Cube Soft is a great way to mentally stimulate your pet as they must work out how to roll the cube and get their reward. 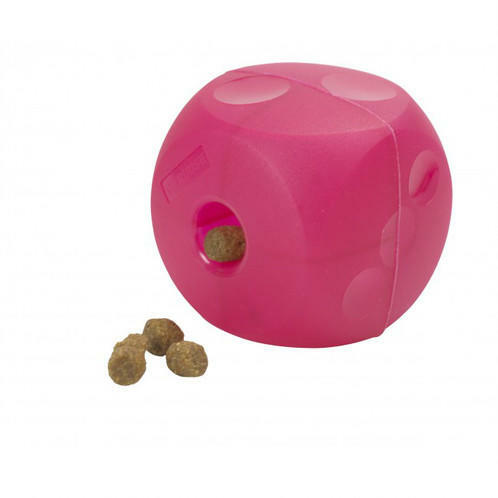 The Buster Cube can be useful during meal times as it can slow down an enthusiastic eater and can be easily filled with their daily dry food or treats. The Buster Cube is often used and recommended by animal behaviourists and can be a good distraction for an easily bored dog. 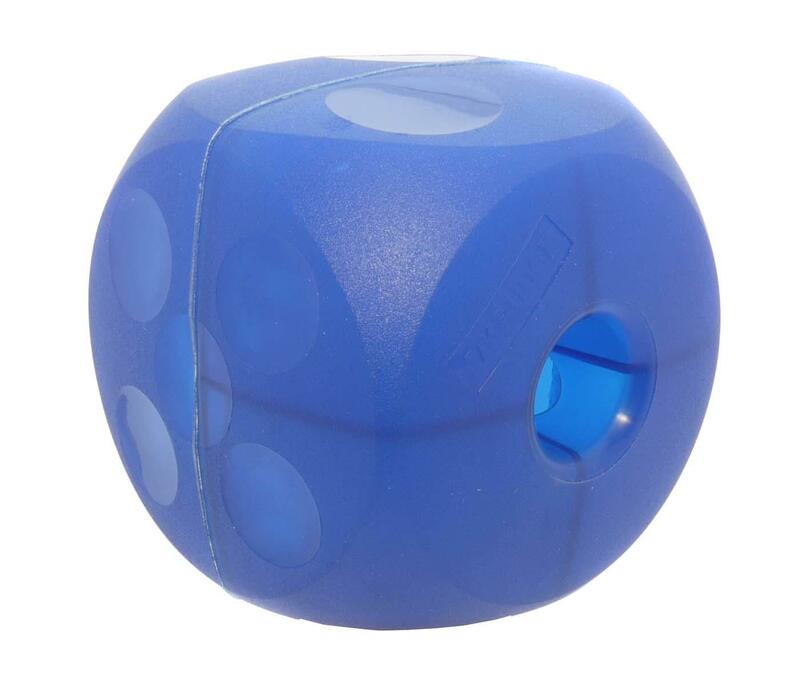 The Buster Soft Cube is quieter than the Standard Cube, perfect for hard floors. 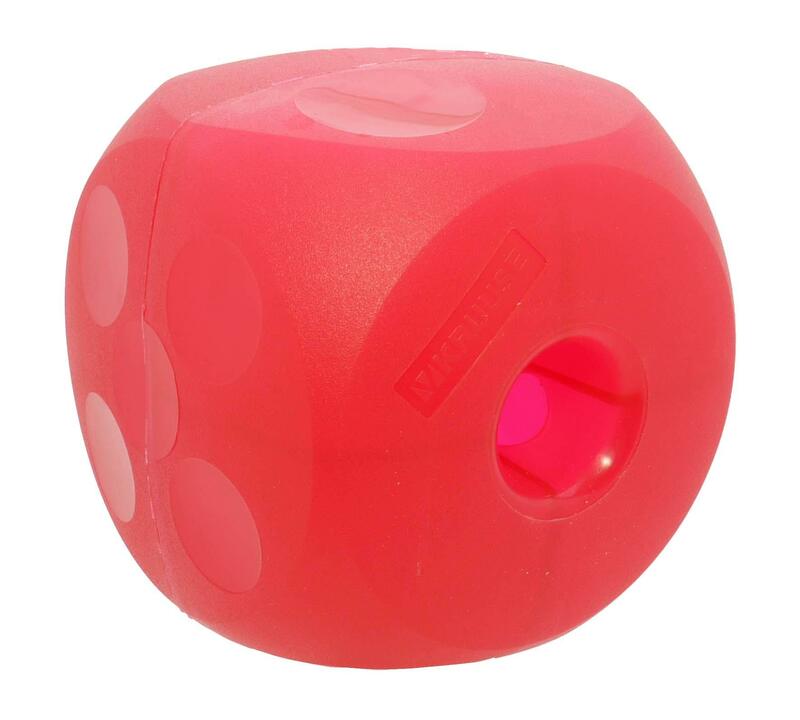 The Buster Soft Cube is made from non toxic and recyclable material and is designed to reduce noise during play compared to Buster’s Standard Cube making it suitable for wooden and laminate flooring. 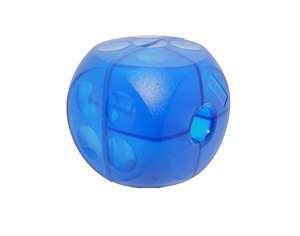 The cube is not soft but the noise level is softer. Please note: The soft buster cube is easier than the standard cube as the difficulty level cannot be increased. Note: Please supervise your pet while playing as no toy is indestructible. 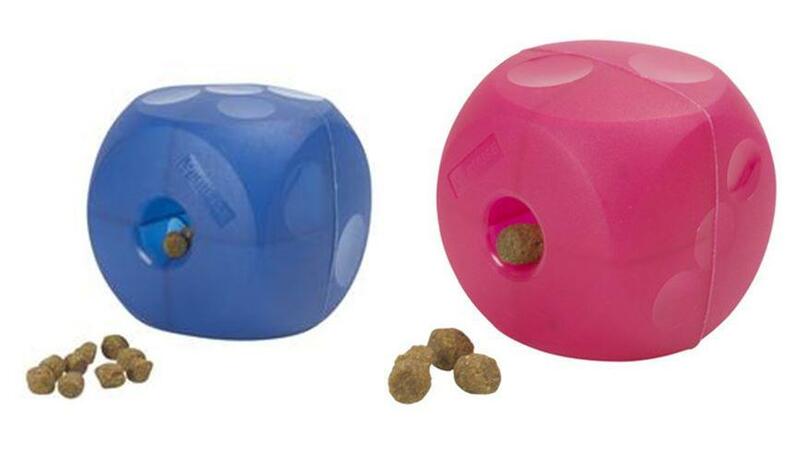 Please ensure that any toy is suitable for the activity and for your pet’s size and chewing style. 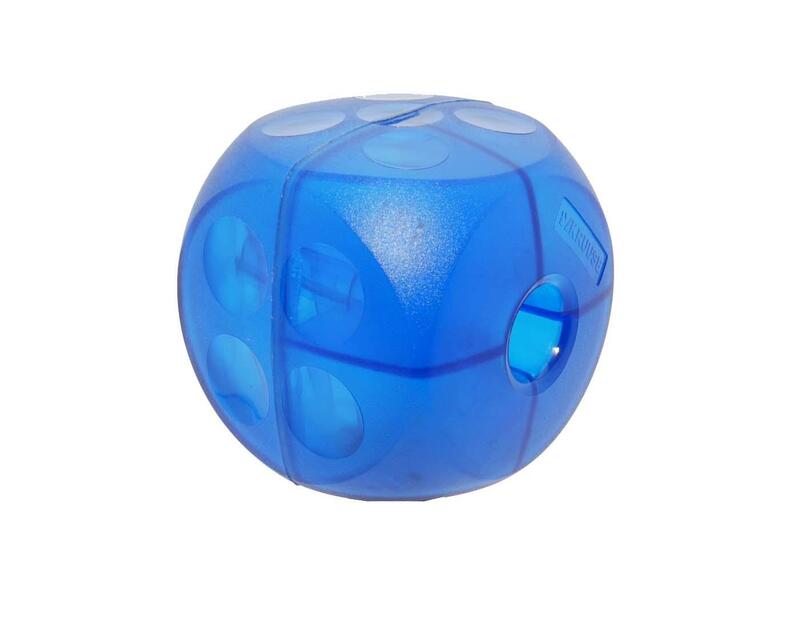 Remove if worn or damaged. "Excellent for keeping dog entertained for a while. 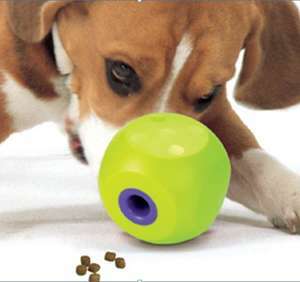 My boys love trying to get treats out of this"